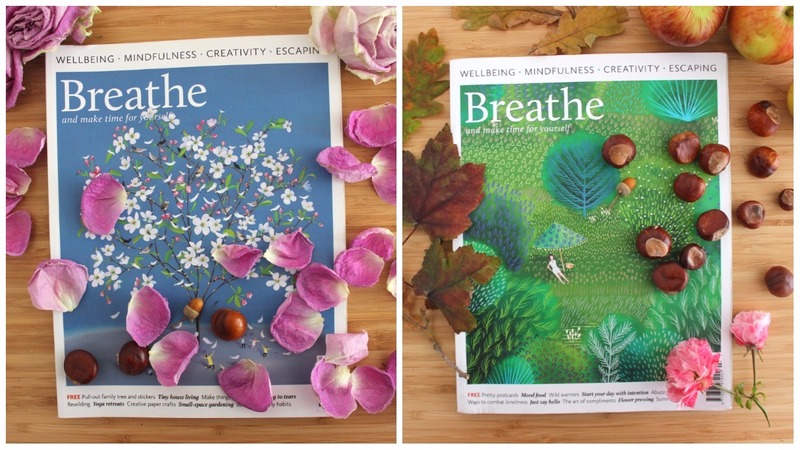 Breathe magazine is a bi-monthly magazine about meditation, mindfulness and taking time for yourself. It’s not technically an independent magazine in the traditional sense, as it’s published by GMC (Guild of Master Craftsman) Publications, and on sale in high street shops like WHSmiths and M&S. My reservations about the magazine changed when I bought a copy on a whim. 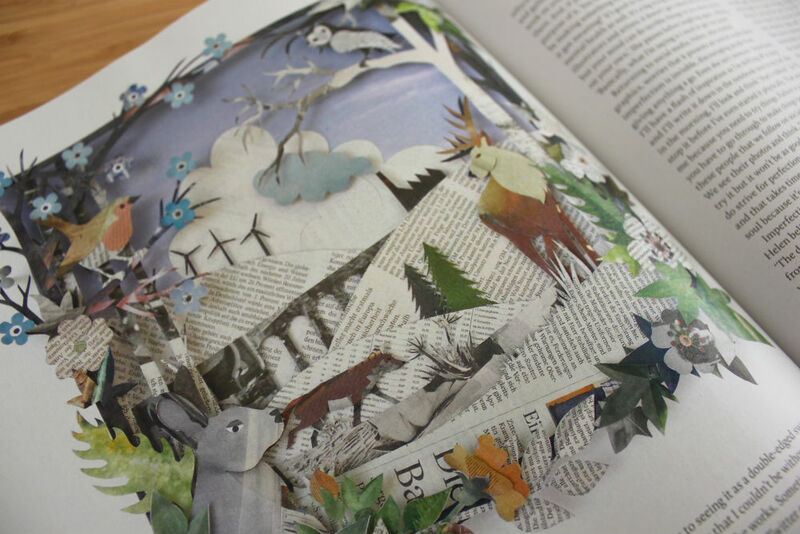 I found advert free content, inspiring and uplifting articles, thoughtful illustrations and carefully considered resources inside. At the heart of Breathe magazine is the belief in slow-living and mindfulness to counteract our fast paced, impersonal, materialistic culture. I was delighted to discover that Breathe gives gentle advice to its its readers, without being self-congratulatory or preachy. The suggestions for a slower-paced life are achievable; the inspiration for a moment of calm to be found among the city, rather than suggesting that we’ve all got to move to the countryside to find peace and quiet in our hectic lives! 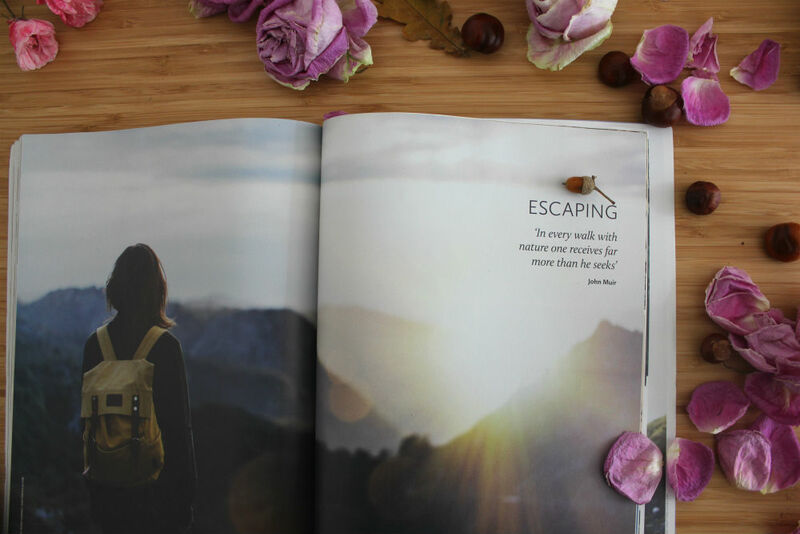 Sitting among the one-dimensional women’s lifestyle and glamour magazines, it is heartening to see magazines like Breathe and The Simple Things among a mainstream market. When I began reading independent magazines, I found advert and gossip column-free publications, with inspiring, relevant and stimulating material in them. 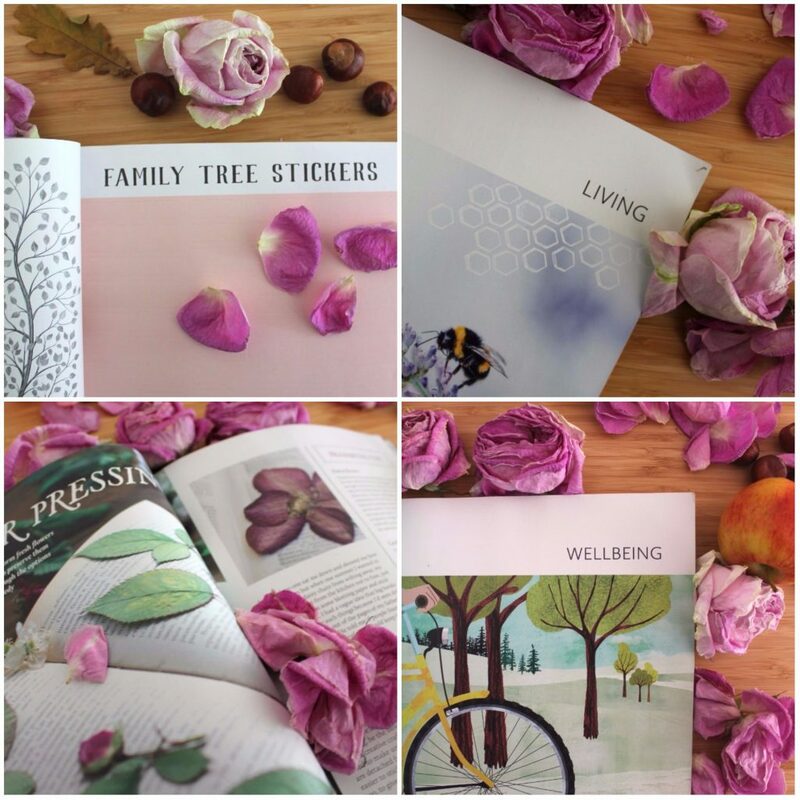 Sitting among the one-dimensional women’s lifestyle and glamour magazines, it is heartening to see magazines like Breathe and The Simple Things among a mainstream market.